If God is in control of everything, can Christians sit back and not bother to evangelize? 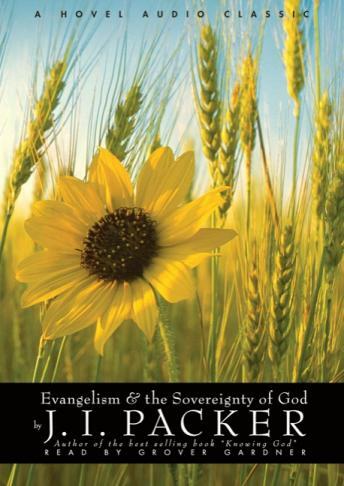 Or does active evangelism imply that God is not really sovereign at all? // J.I. Packer shows in this classic study how both of these attitudes are false. In a careful review of the biblical evidence, he shows how a right understanding of God's sovereignty is not so much a barrier to evangelism as an incentive and powerful support for it. // J. I. Packer is author of the best selling Christian classic Knowing God. He is Board of Governors Professor of Theology at Regent College in Vancouver.